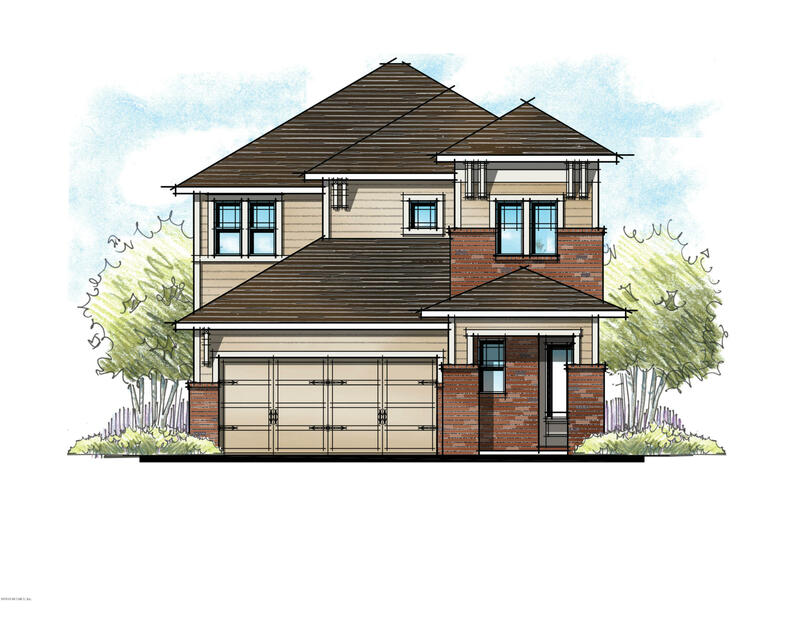 New Liberty Cove at Crosswater Village community! Another 100% Energy Star Certified Home built by Providence Homes! 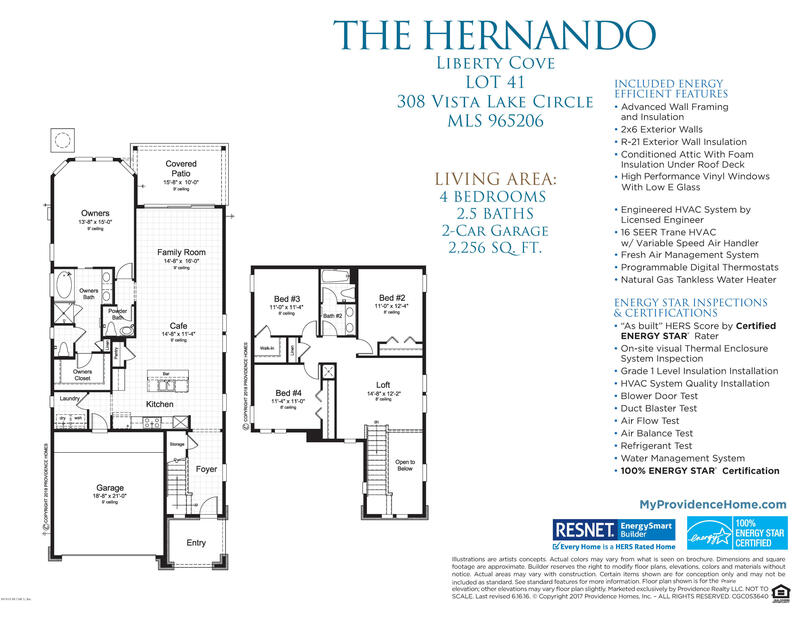 The two story Hernando plan features 4 bedrooms, 2.5 baths, family room open to cafe/kitchen. First floor Owners Suite with Bay Window. Second floor with 3 bedrooms and a Loft. Tile flooring throughout most of first floor. Gourmet Kitchen with Stainless steel appliances and quartz counters in the kitchen. MAY 2019 estimated completion date. 308 Vista Lake Cir is a 2,256 (*estimated) square foot home with 4 bedrooms and 2 bathrooms located in Ponte Vedra FL, ST. JOHNS County. This property is listed for sale at $419,900 and is currently active and accepting offers.